Design your own chalet! 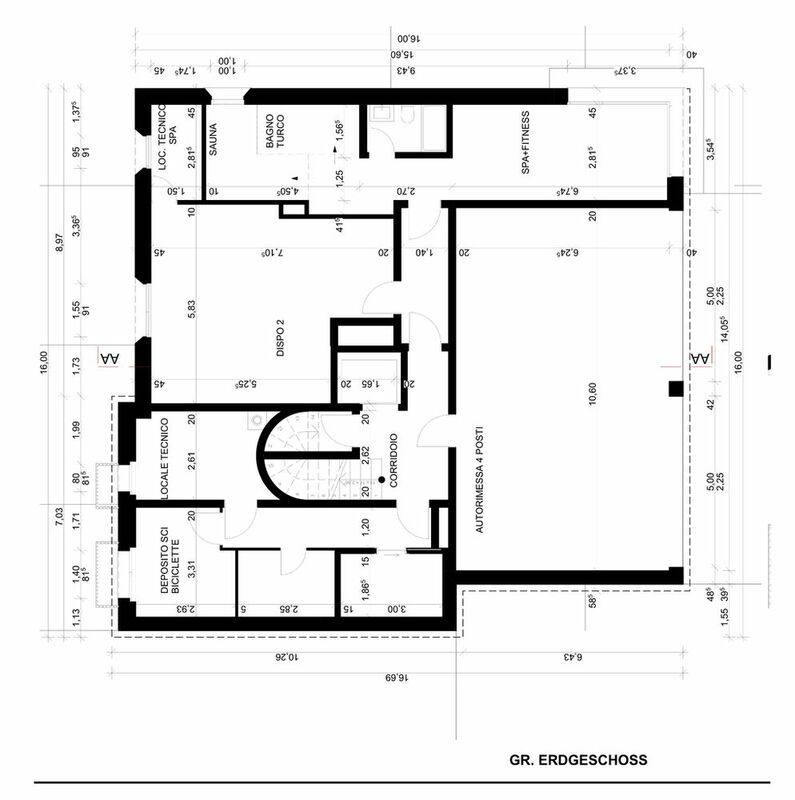 A GFA of 550 m2, including garage, is currently expected. 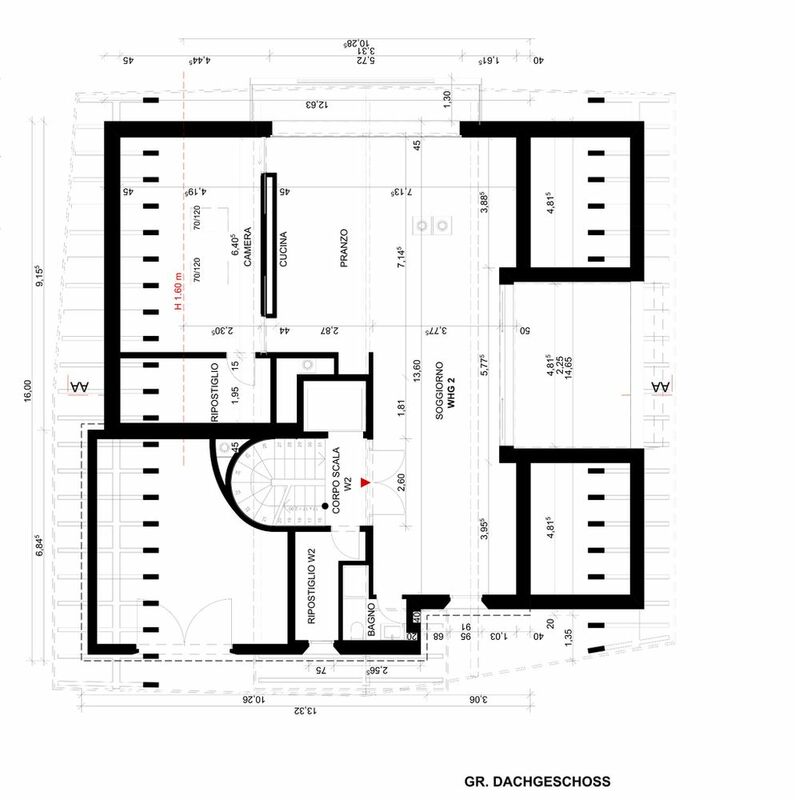 Two garage spaces and an outdoor parking space are planned. The layout for the living area comprises four bedrooms with en-suite bathrooms, as well as a studio for staff in the attic. 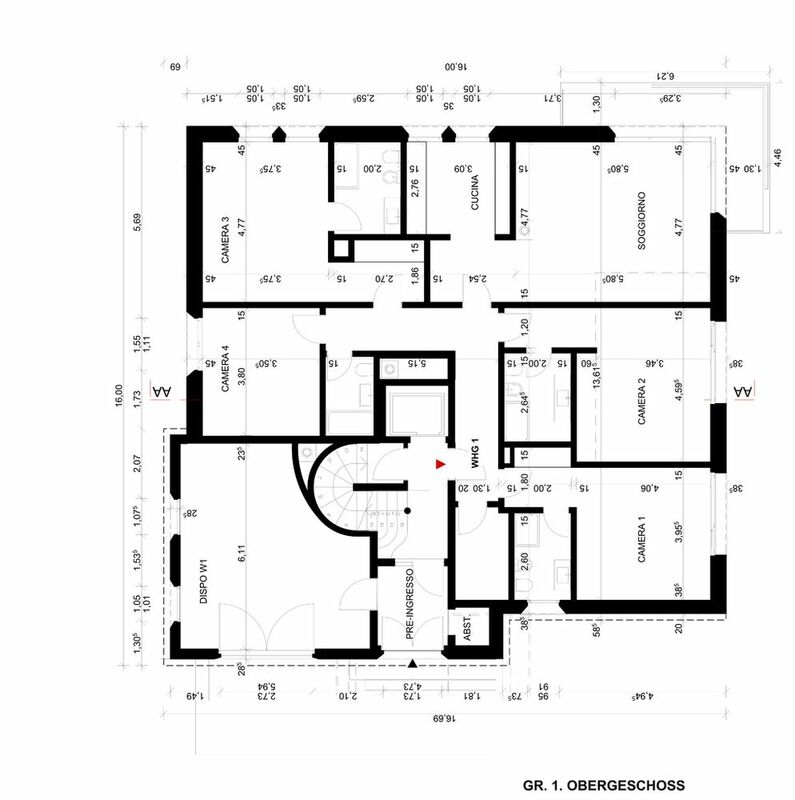 The ground floor houses a small spa, fitness room, bicycle storage room and a large spare room. Another spare room can be found to the left of the entrance on the ground floor. The plans can of course be modified. The purchase price includes the plot and construction project.